Popular Smartphone Messaging app WhatsApp‘s $19 billion acquisition by Social Network giant Facebook made Headlines this week. WhatsApp founder said in a blog post. 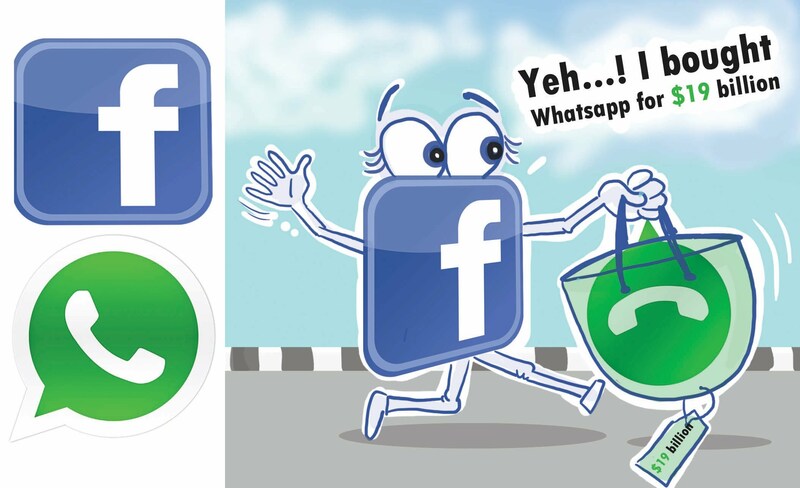 Facebook is by far the world’s most popular social network, with over 1.2 billion users worldwide, but all WhatsApp users may not have an account on Facebook. 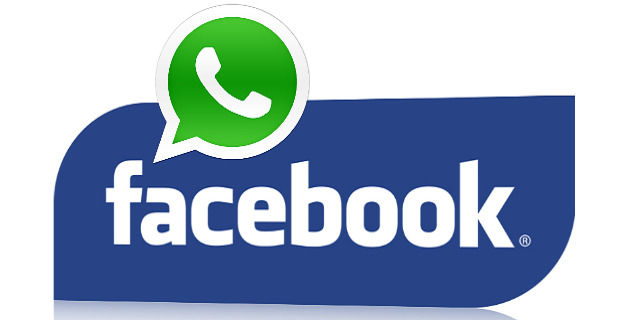 Facebook CEO Mark Zuckerberg posted on his wall, “Our mission is to make the world more open and connected“, that means Facebook could merge WhatsApp data with them, but Mark also said, “WhatsApp will continue to operate independently within Facebook“. “Facebook Mobile Messenger is widely used for chatting with your Facebook friends, and WhatsApp for communicating with all of your contacts and small groups of people. Since Whatpp and Messenger serve such different and important uses, we will continue investing in both and making them each great products for everyone.” Mark Zuckerberg added. By design, WhatsApp collects all contact information from phones and uploads that information to the company’s servers. This is hugely valuable data that Facebook has apparently been after from last two years. In simple words, ‘Facebook Just Bought 450 Million Phone Numbers in $19 Billion‘. WhatsApp claim that users’ messages are never stored on their server after delivery to the recipient. So we are expecting that Facebook could never dig into our private messages history, but that doesn’t mean — it will not store in the future. Well, 70% users don’t trust Facebook with their personal information (that’s very wise, you see! ), whereas a large percentage of users still trust WhatsApp for sharing personal information. WhatsApp has many Security issues as well as privacy issues, but that hasn’t scared off its more than 450 million users around the world. If you care about your privacy a lot and don’t want to hand your communication to Facebook, you might want to look into secure messaging solutions, like – Surespot an open-source Android and iOS messaging solution and Threema, end-to-end encrypted app for Android and iOS.